A web site is the best way to represent your business online. Eye-catching and informative website not only attracts more visitors but also search engine bots. Ranking high in Search Engine Result Pages (SERP) gives you exposure to get conversion/sale based traffic. If your website is designed well it gives customers’ reason to select your organization for their corporate needs. Are you worried about where to design web site? 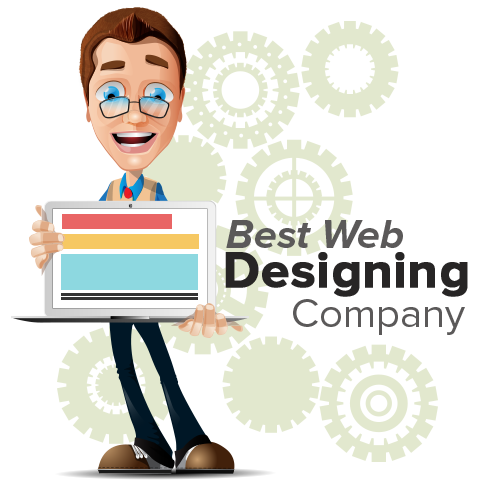 How to select superior website designing company in Chandigarh? Yes, then we Netgains Network Solution Pvt. Ltd. are here to help you. 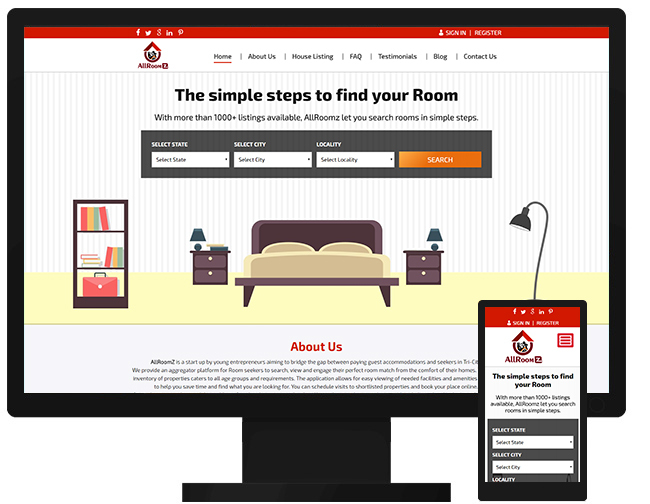 Provided custom Codeigniter development for AllRoomZ, a company built on the conviction of finding a solution for the housing needs faced by students across the tricity. 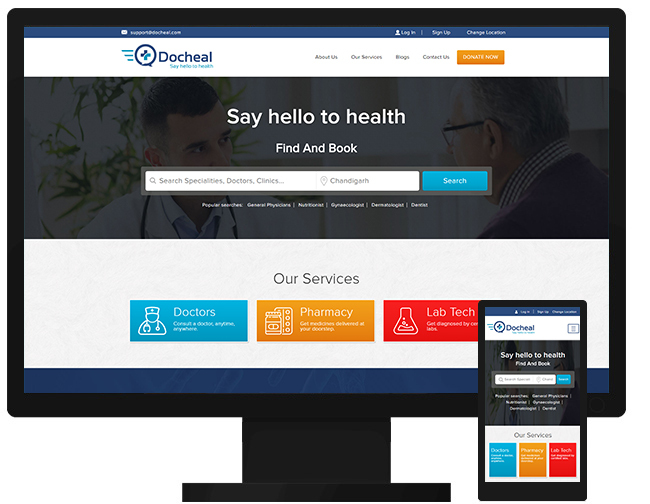 Provided custom Codeigniter development for Docheal, a medical platform that provides the utmost care bringing medical aid within a single framework hassle free for both users and healthcare. 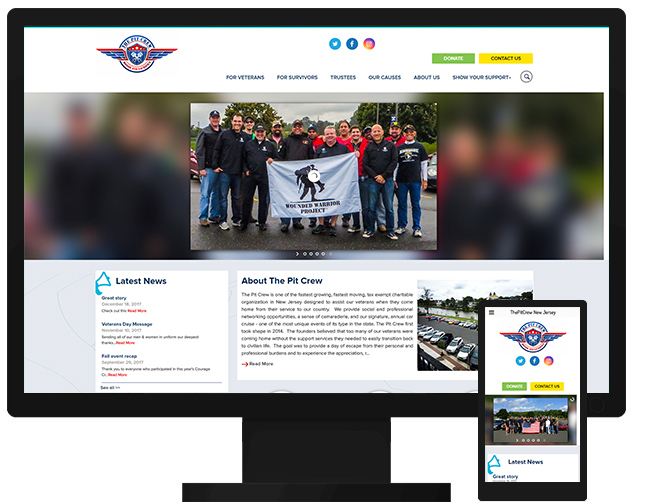 Provided Resopnsive Website Design and WordPress Development for ThePitCrew, one of the fastest growing, fastest moving, tax exempt charitable organization in New Jersey designed to assist our veterans when they come home from their service to our country. 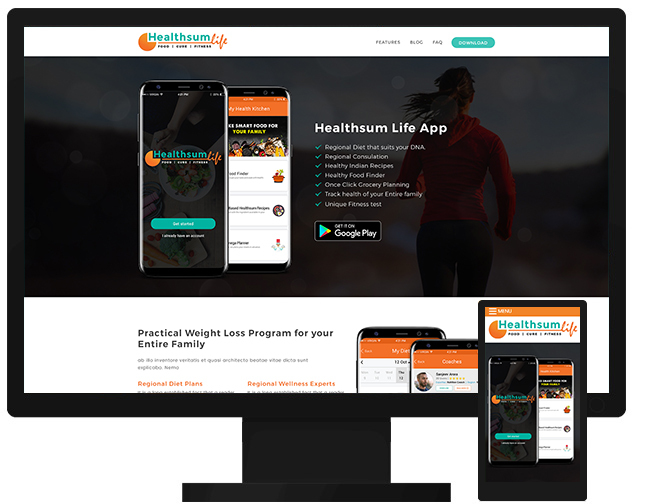 Provided Resopnsive Website Design and WordPress Development for Healthsum Life ,which is not just a calorie counter but a Food & Health management app that can automate your Diet & Kitchen in just a few clicks. 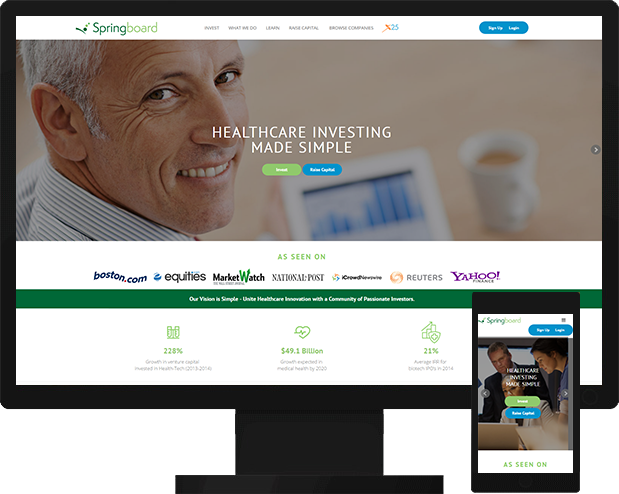 Provided Resopnsive Website Design and WordPress Development for SpringboardEquity , a investment platform that offers accredited investors the opportunity to participate in unique healthcare investment opportunities. 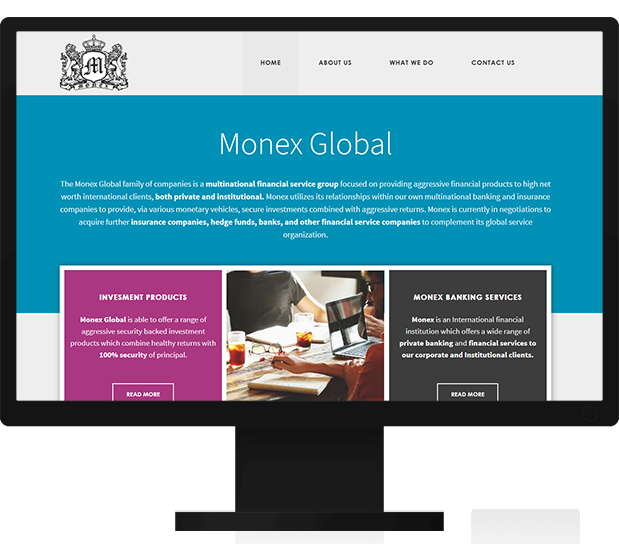 Provided Website design and WordPress CMS Solutions to Monex Global that provides aggressive financial products to high net worth international clients, both private and institutional. 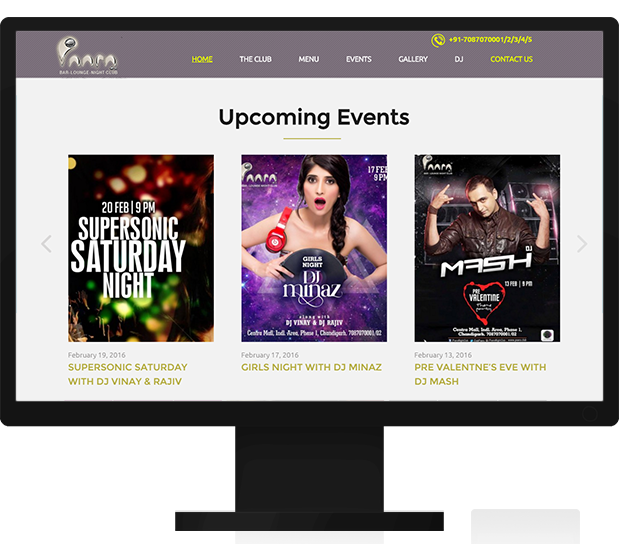 Provided Custom website design and devloped for Paara Night Club. Our development team utilized WordPress programing with Responsive to all smartphones, iPhones and Windows etc. 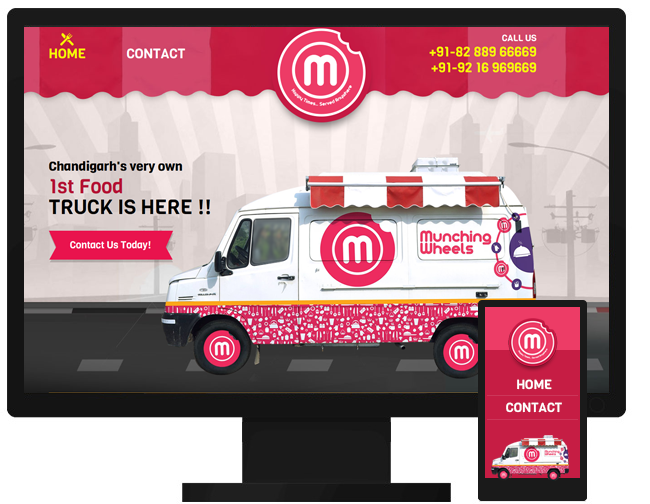 Netgains recently developed and launched a new website for Munching Wheels based in chandigarh that provides you all scrumptious food stuff for parties, reunion, annversaries and other celebrations at your destination. 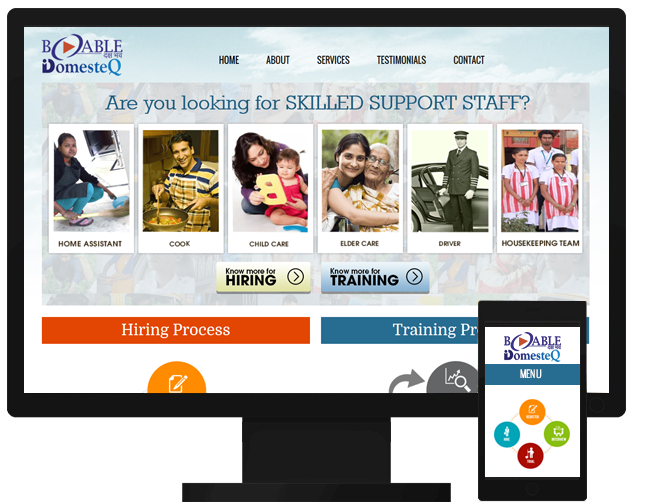 Provided stunning Resopnsive Website Design and WordPress Development for DomesteQ, a social enterprise that provides training and jobs for workers in the informal and unorganised sector of domestic work. Netgains recently developed and launched a new website for B-ABLE. Our development team utilized WordPress programing as well as tailoring the site to be Responsive to all smartphones, iPhones and Windows.